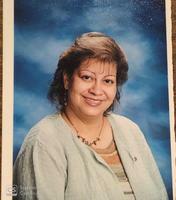 Provide comfort for the family of Marcia Nazario with a meaningful gesture of sympathy. 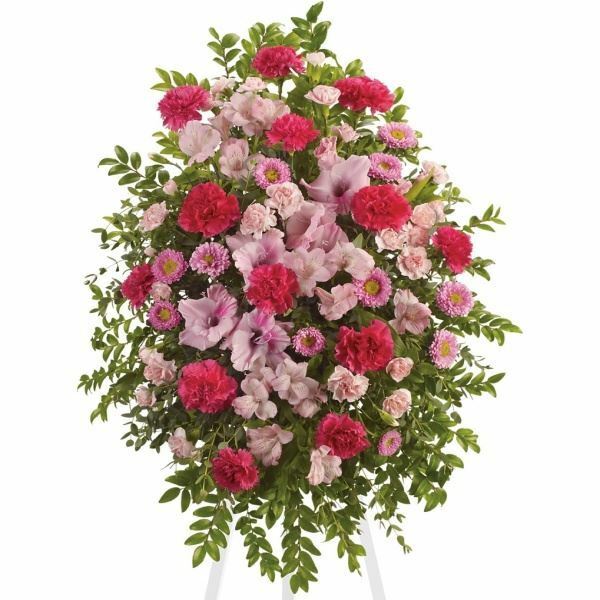 Jovita Schiffer, With all our love, Gabby, Dennis, Andrew and Rober, and others have sent flowers to the family of Marcia Nazario. My heartfelt condolences. Prayers for you and family. Alida Montalvo. 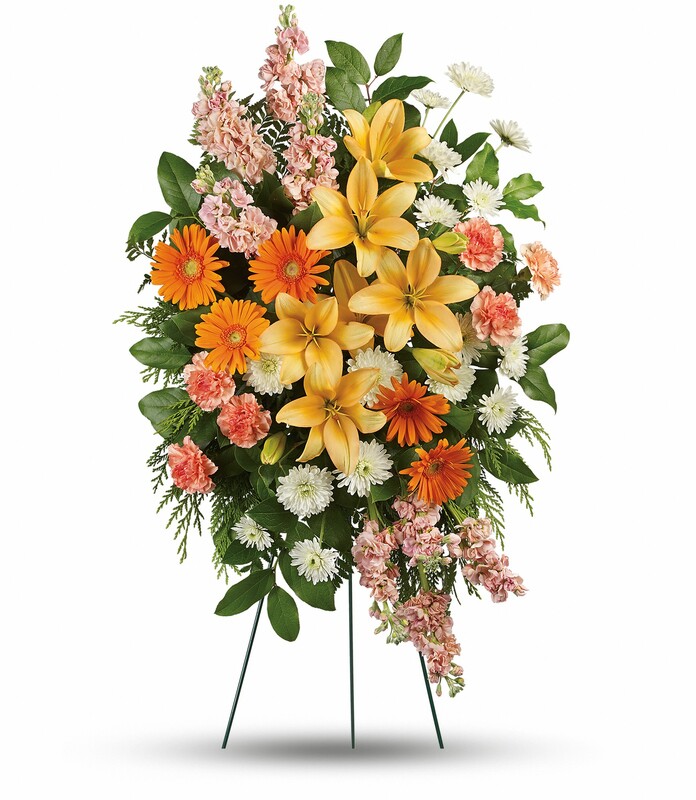 Jovita Schiffer purchased flowers for the family of Marcia Nazario. We will miss Marcia so very much. May our beloved Marcy have eternal life in the arms of our Lord. 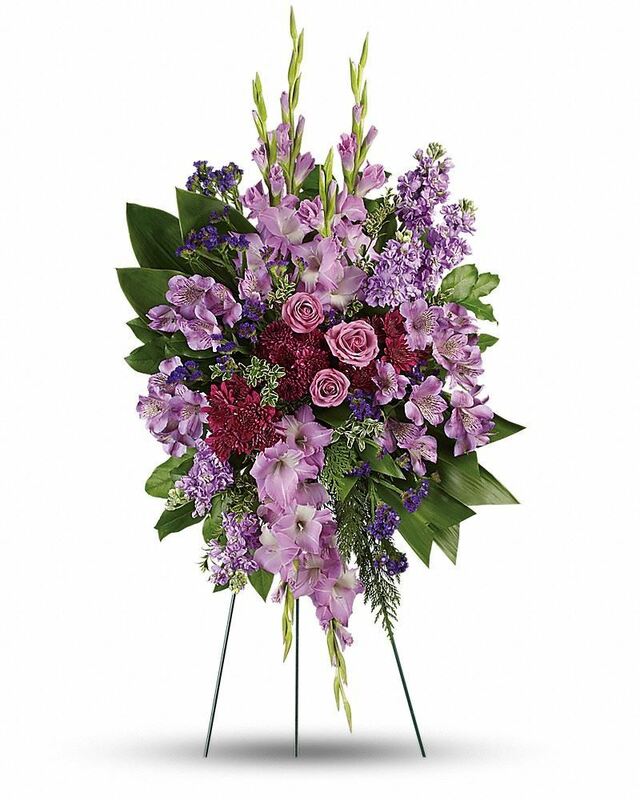 With all our love, Gabby, Dennis, Andrew and Rober purchased flowers for the family of Marcia Nazario. Dearest Crystal, Frankie, Marty, Sergie, the Titi's & the entire Cardona family: Sending strength at this incredibly difficult time. We love you all. Shari, Momma B, Kris, Becks, Mel and our boys purchased flowers for the family of Marcia Nazario.